If you think you are having a bad hair day stop and check out this oddly bizarre museum where hair is always in top form. 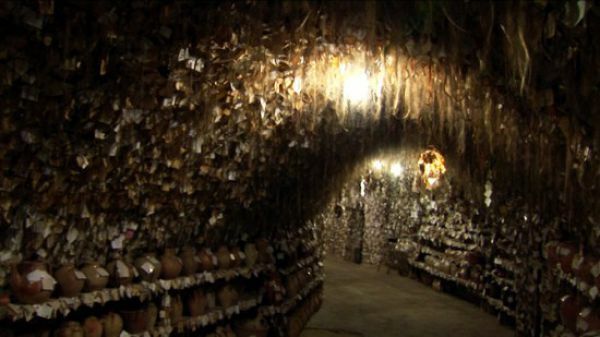 Although Avanos has been known for its high quality earthenware since 3,000 BC it is now known for something else, something a bit odd and bizarre. 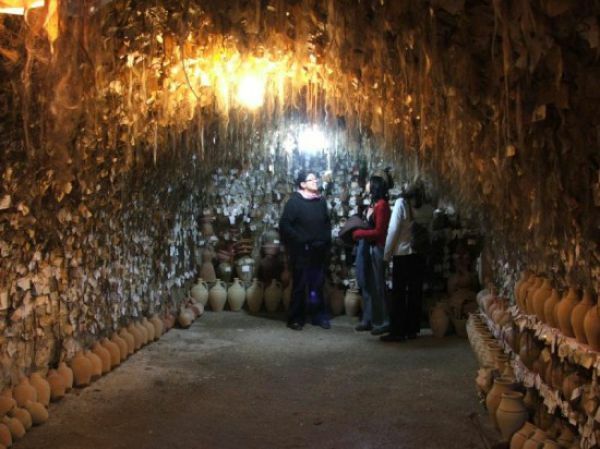 Underneath a pottery shop ran by Turkish potter Chez Galip you will find a museum of hair. 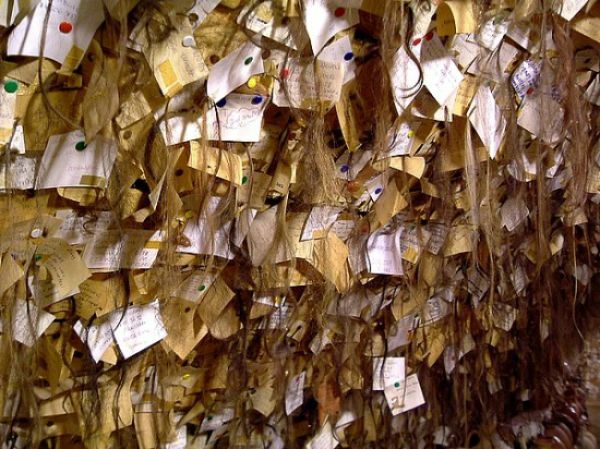 Although this museum doesn’t have bad hair days, it is odd and includes over 16,000 hair samples all donated by women. 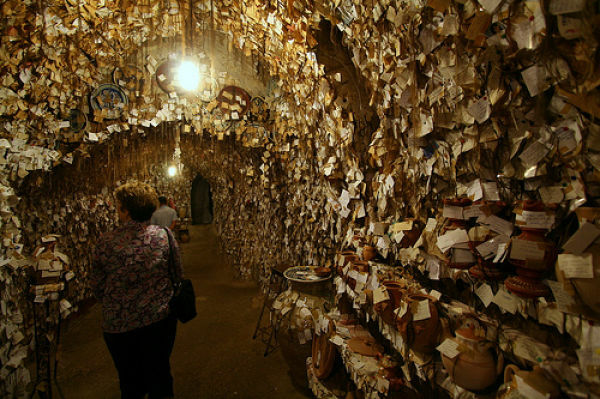 When you visit the hair museum in Cappadocia, you can even leave your own sample of hair. It isn’t a requirement they do leave scissors, cello tape, pens and drawing pins. If you leave your hair you have a chance of winning a place in the top ten for your hair. If you win you will get an all expenses paid trip to Cappadocia for one week. You will get to participate in pottery workshops for free. Learn Something Fun: A Chinese baby often receives its first haircut at the end of its first month. Traditionally, the baby's head was shaved except at the top of the crown to remove the hair they considered was grown in the womb. The cut hair was then tied with red string and saved as a keepsake.